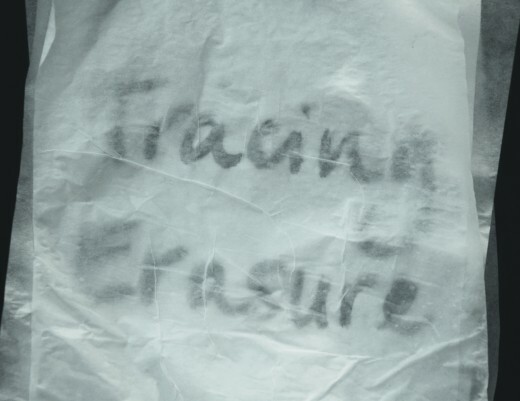 The initial concept of Tracing Erasure comes from an awareness that an absence of a voice, an idea, an object or a person, often affects us more acutely than that which may be concretely present. Each of the artists in the exhibition explores a tension between that which is, and that which is not from a multitude of perspectives. The artists’ work around what is not present and address their surroundings. Surroundings that not only point at the absence but at the context that makes the voice, idea, person or object disappear. The works of Hala Alhomoud, Cara Nahaul, Rujuta Rao and Margarita Sánchez address that insupportable present that seems suspended in time, an existence sustained by the presence of a context that erases.